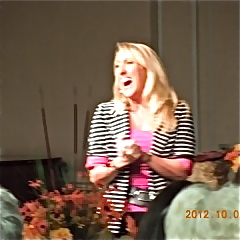 Karol is a warm, engaging speaker whose dynamic message relates to women of all life-stages. She takes the truth from scripture and presents it in a way that is relevant and practical. For weeks after our event, ladies from all walks of life came up to me and shared how much they appreciated Karol’s spirit and message and asked when she could return. I can whole-heartedly affirm that inviting Karol to speak at an event will enhance it tremendously. Karol Ladd is an amazing speaker. Her presentation, “The Power of a Positive Teacher” was just what our faculty needed to begin the new school year. Her ability to weave truth from scripture and even the latest brain research really hit the mark for these educators. We all left with practical strategies to help us thrive in and out of the classroom. She is a master story teller, you will be blessed by her. 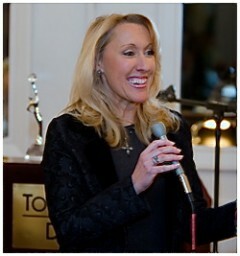 Karol’s messages can be adapted to fit a luncheon, retreat, dinner event or conference.